There was supposed to be an introduction to Girl, I wrote it but I never sent it to the formatter with the rest of the book. I just wasn’t sure I wanted to share it yet. 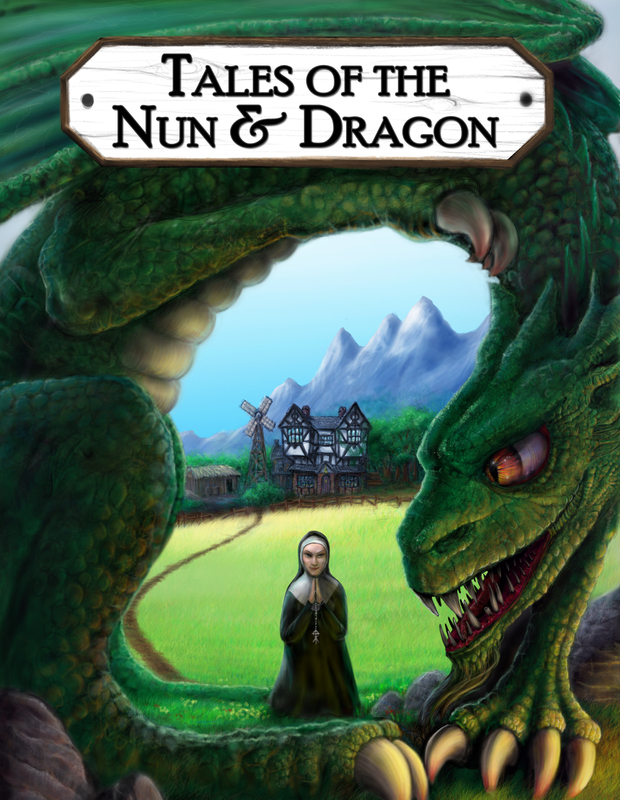 Now Book 1 is out, Book 2 is almost finished and I think perhaps this is a better place for it. The apocalypse can happen to anyone & I never saw it coming. 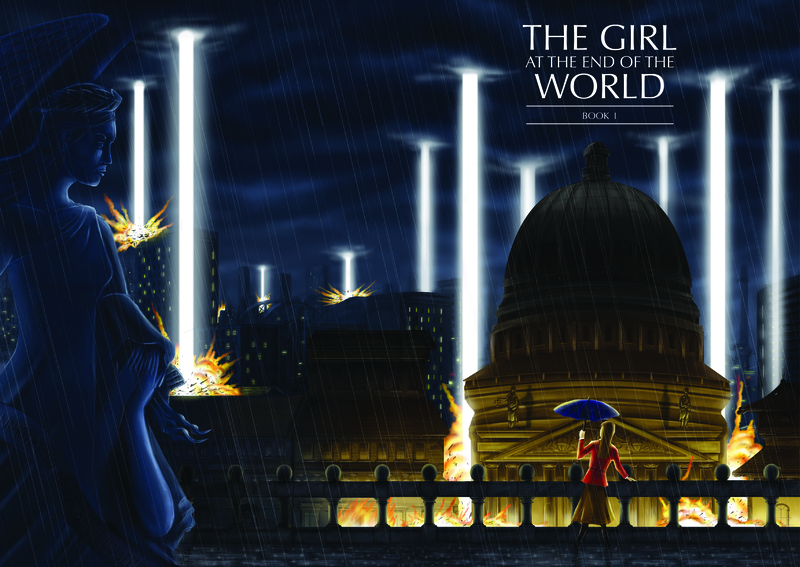 ‘The Girl at the End of the World’ is undoubtedly the most personal collection for me that Fox Spirit has done. Maybe that is why I let it get totally out of hand. It was supposed to be one volume of around 20 stories, it’s now two volumes and because there were too many great ideas for covers each volume gets two cover options as well. A total of over 40 stories but I have no regrets, it was hard cutting the submissions down even that much. 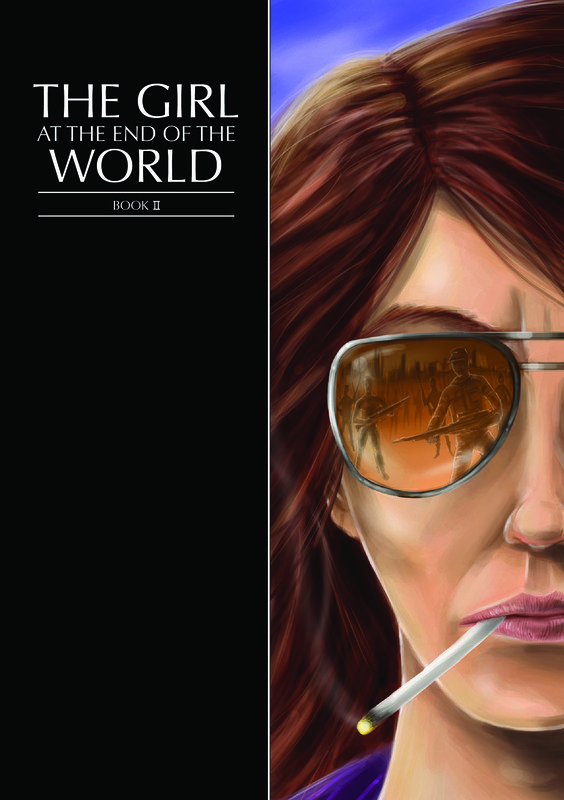 The brief was ‘pre, during, post and personal apocalypse’. I wanted a wide range of interpretations and I got them! 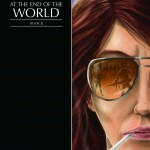 From the kick off with James Bennett’s ‘Antichristine’ to the far future sci-fi finish I hope it is obvious to readers that although you may find the odd zombie shambling among the pages there is a lot more scope to the end of the world than just natural disasters (which also feature) and the walking dead. 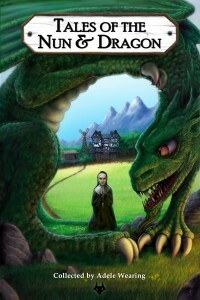 There is some humour in there, in particular Carol Borden’s ‘Sophie and the Gates of Hell’ made me laugh out loud while reading through the submissions. 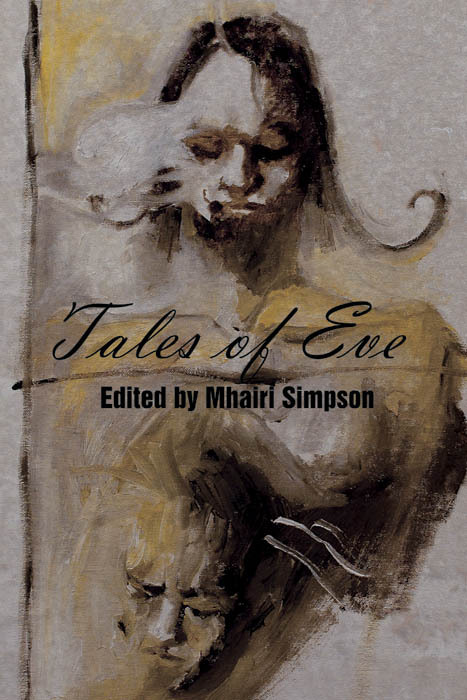 The volumes include some wonderful treatments of traditional themes like the post apocalyptic urban survivor stories and some less well trodden routes are also explored. 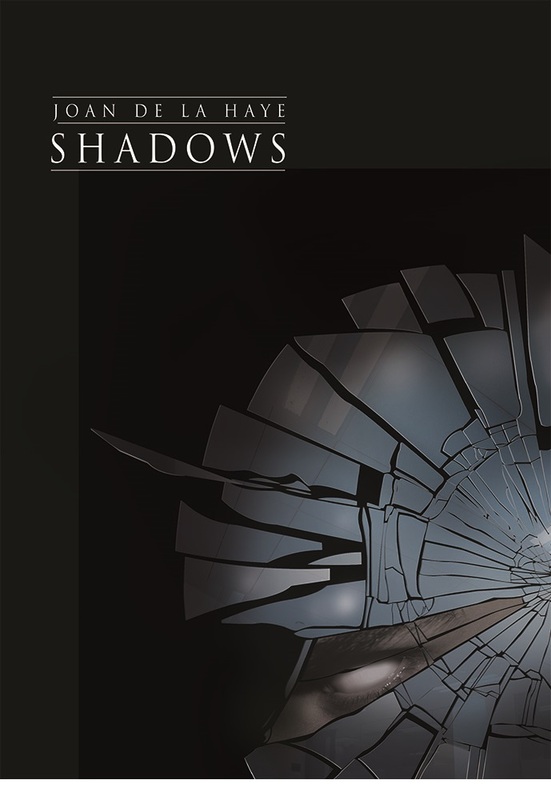 There was no genre specified for these volumes, so you’ll find fantasy, horror, sci-fi, crime and genre-bending playfulness within these pages. 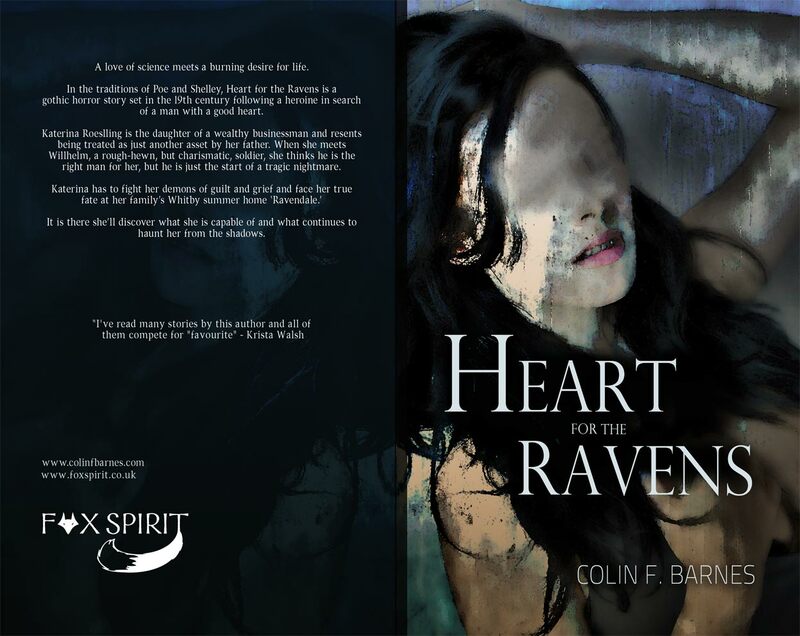 There are authors who will be familiar to regulars at Fox Spirit as well as plenty of names that are new to our tables of contents. 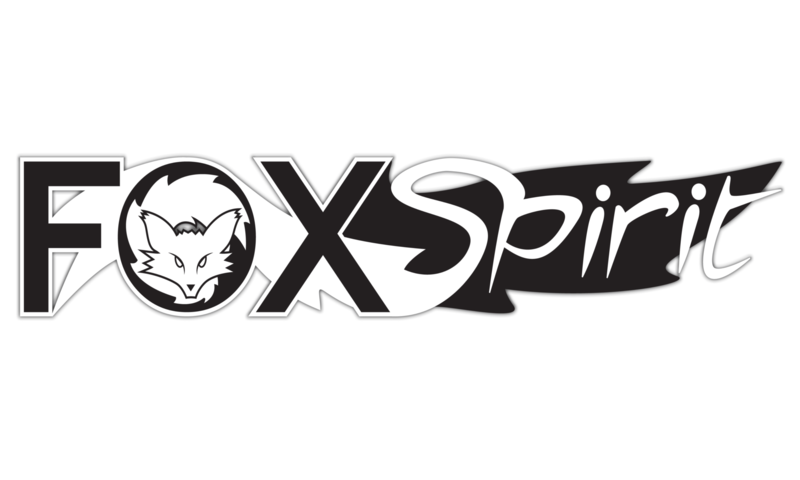 Why these books are so personal to me, why this project was inevitable really from the moment Fox Spirit was registered as a publisher is two-fold. One is my own love for these sorts of heroines: Ripley, Sarah Connor, Resident Evil’s Alice and of course Buffy the Vampire Slayer to name a few. Women and girls fighting for their own survival, to hold back the end of the world and in some cases just to be normal and live in the world again for a moment. The same love for these characters and for exploring what goes into their survival that led to the collaborative project ‘The Girls Guide to Surviving the Apocalypse’ stayed with me once that came to an end. It just took a little time to work out what I wanted to do with it. It was more than that though. 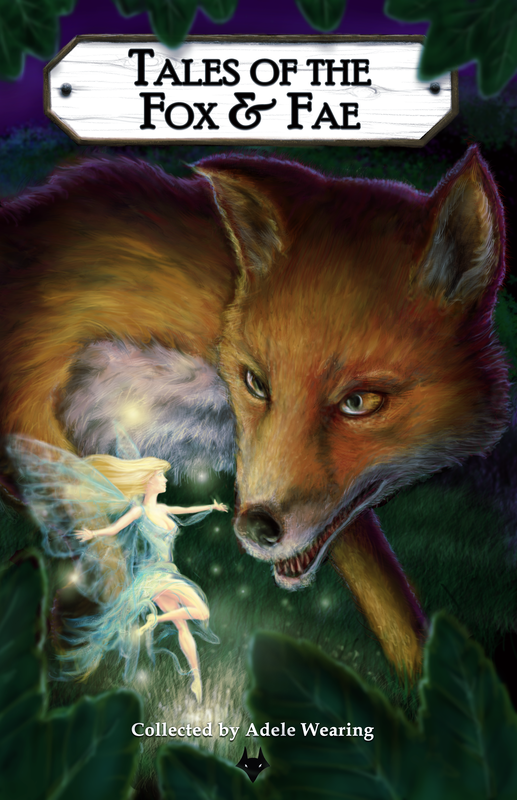 Fox Spirit would never have happened if my world as I knew it hadn’t ended. When I realised that my marriage was never going to work I had to let go of the shared life we had planned and suddenly I had no idea what my future was going to look like. It was a painful, frightening and sometimes just numbing experience. I got to spend some time as a zombie, mostly looking for my own brain rather than eating anyone else’s. A lot of the time I was just trying not to fall apart, to keep going every day and then I started to put myself back together and move on. It was while I was moving on from that I ended up agreeing to do ‘Nun and Dragon’ and through that Fox Spirit emerged. I am very fortunate that so many of my close friends, of the people who propped me up through it all are writers and artists and let’s be honest about it, a bit insane. 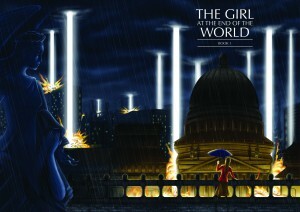 The first volume (city cover as shown) of Girl at the End of the World is now available via amazon worldwide. 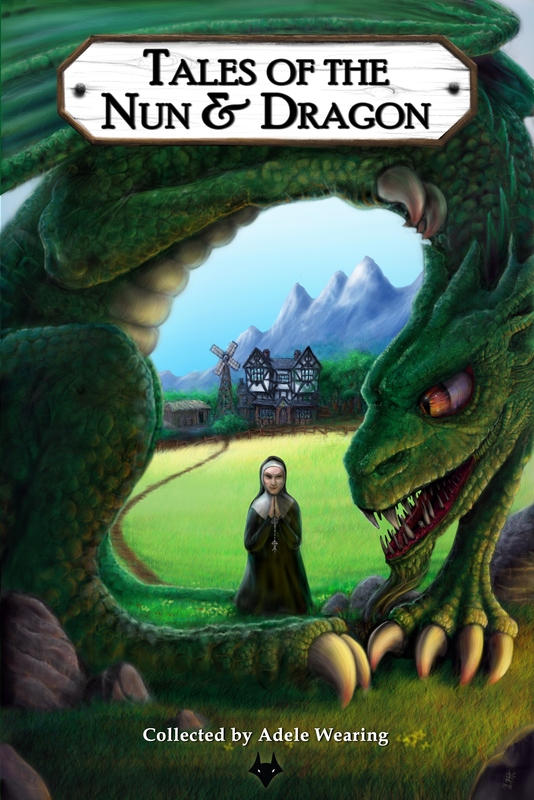 The alternate ‘girl’ cover and ebooks will be going live over the next few days so keep an eye out! Volume 2 is due for release at the end of July. The two volumes feature a number of new and established authors including Adrian Tchaikovsky and best selling crime novelist James Oswald. The bushy tales series was how it all began. If I were looking to buy a pub in 2012 Leicestershire would now be the proud home of The Nun & Dragon Pub, but instead it’s the home of Fox Spirit Books and our first anthology ‘Tales of the Nun & Dragon’. 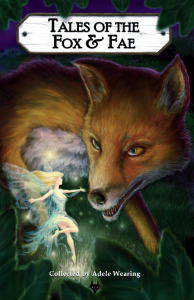 The second book in the series ‘Tales of the Fox and Fae’ is also out. The final ‘Bushy Tales’ book, ‘Tales of the Mouse and Minotaur’ is coming later this year. All three books feature cover art by Vincent Holland-Keen and internal art by Kieran Walsh. In Mouse and Minotaur Kieran will be collaborating with Joe Kolessides on the internal art. I’m excited to see the images for that! 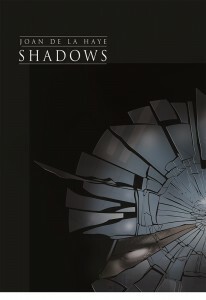 Our penultimate release for 2012 is almost ready to go and here is a look at the draft cover.